Copy Wire for S Series Display Meter. You can use this wire to copy LCD display setup parameter data to LED meter. And you can use this wire to copy a LED meter setup parameter data to another LED meter. Copy Wire for S Series Display Meter. 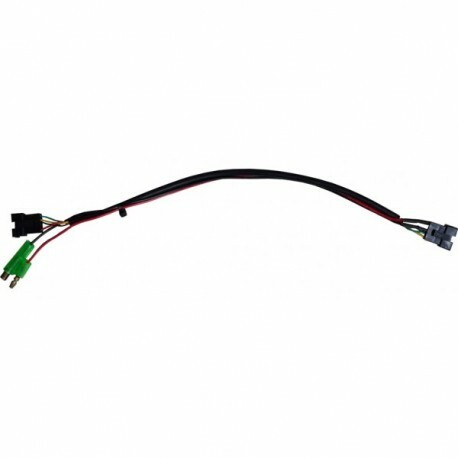 You can use this wire to copy S-LCD1 display setup parameter data to S-LED890 meter. And you can use this wire to copy a S-LED890 meter setup parameter data to another S-LED890 meter. For S-LCD1 to S-LCD890 data copy. For S-LED890 to S-LED890 data copy.